With more than 60 years combined construction history, Worley Builders, Inc., is devoted to value and excellence through quality workmanship and materials, creative and competitive selling and most importantly, pride and integrity in building standards. The homes built by Worley Builders, Inc., are carefully researched and planned to include the features most sought by today’s homebuyer. Each home is handcrafted, stud by stud, by veteran carpenters, on the home site of your selection in any of our beautiful Knoxville communities. 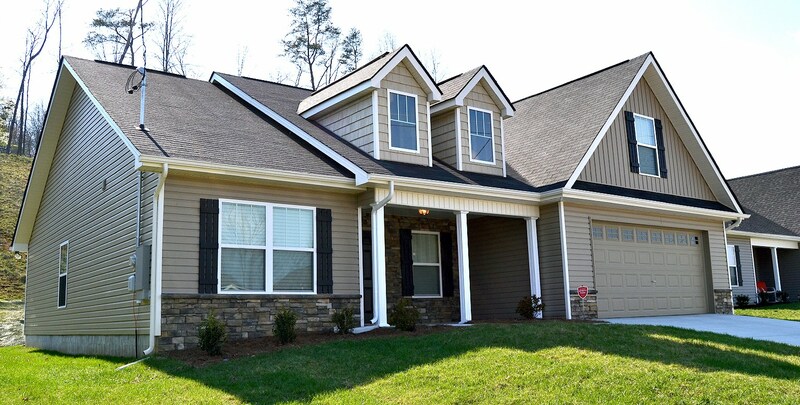 Join us each Sunday from 2 – 5P at Altacrest Lane in Knoxville for our Maitland Meadows Open House. Click here for directions. 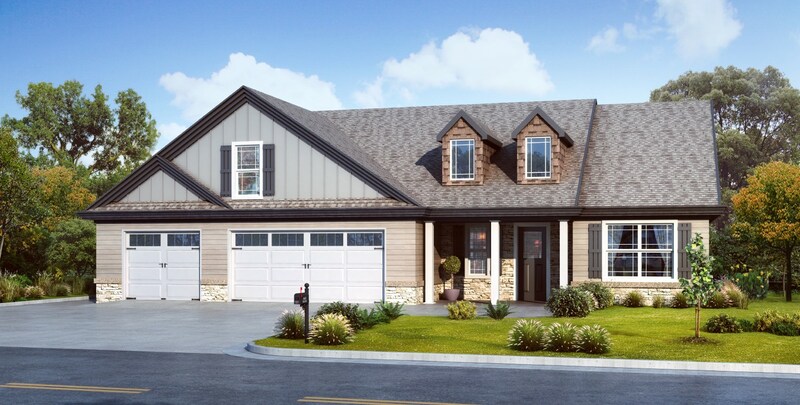 Maitland Meadows offers new hand-crafted homes featuring convenient one-level living, a variety of open floors plans and garages to accommodate 2, 3 or 4 vehicles. Maitland Meadows is located convenient to all of West Knoxville in Karns, just minutes from Middlebrooke Pike and Ball Camp Pike. 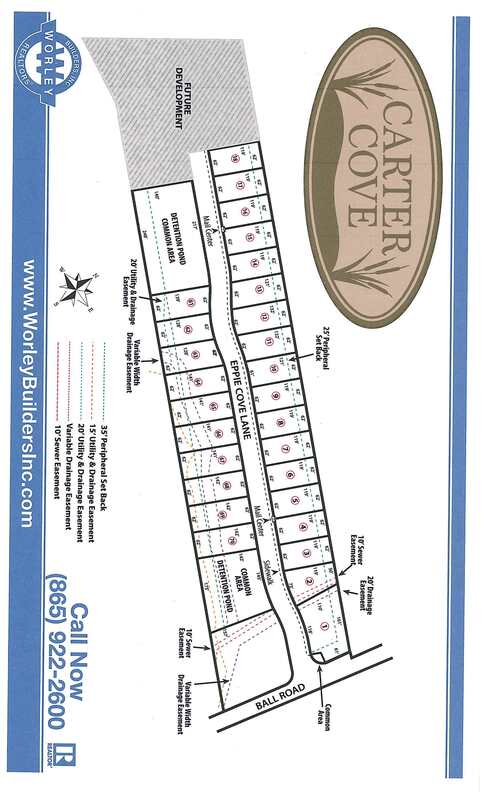 To reserve your lot or learn more, call John Ritchie at (865) 387-3471. 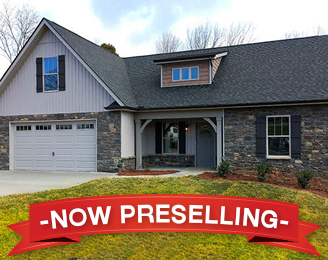 Visit our Carter Cove model home at 7121 Ball Road in Knoxville during our Open House each Sun. from 2 – 5PM. Visit our Maitland Meadows model home at Altacrest Ln. in Knoxville during our Open House each Sun. from 2 – 5PM. 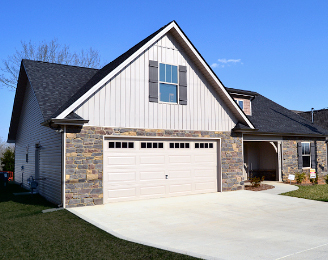 Make an appointment to visit any of our model homes or communities at a time that’s convenient to you by calling John Ritchie at (865) 387-3471. Visit our Blackstone model home at Blackstone View Ln. in Knoxville during our Open House each Sun. from 2 – 5PM. It’s also open with a representative on site each Tuesday through Thursday from 4 – 5:30PM. Visit our Maitland Meadows model home at Altacrest Ln. in Knoxville during our Open House each Sun. from 2 – 5PM. It’s also available for viewing throughout the week with a representative by request. Make an appointment to visit either model home at a time that’s convenient to you by calling John Ritchie at (865) 387-3471. Each of our new home communities offer a variety of modern, hand crafted floor plans, ranging from around 1,000 to 2,500 square feet. 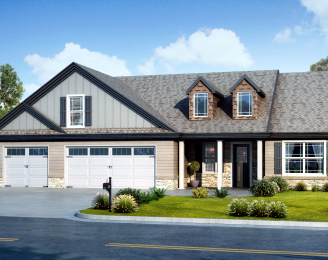 Explore our home plans to view plans for each community, as well as available options and upgrades. 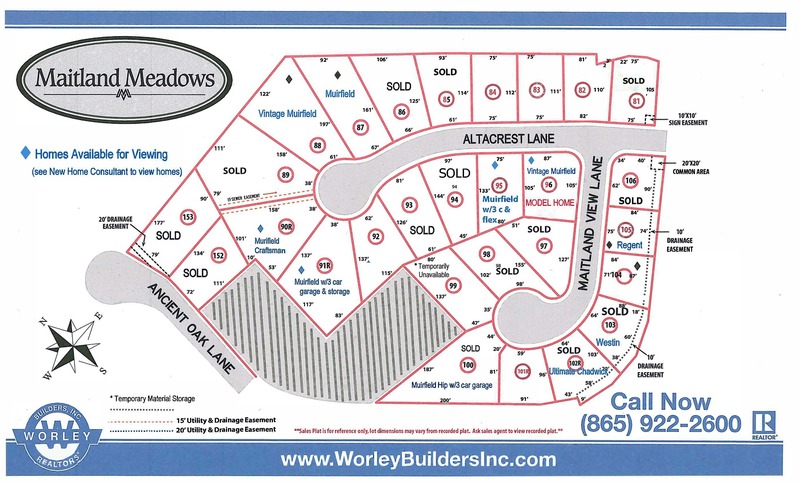 Worley Builders, Inc. has a lot to offer, and it shows. Take a look at some photos of our recently completed homes. 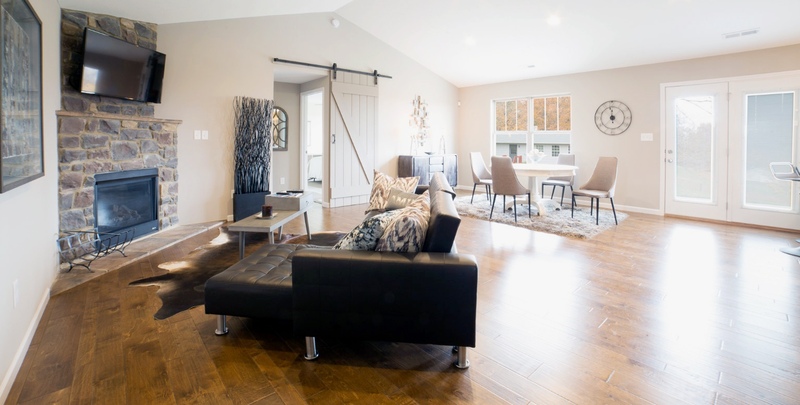 Within our gallery you’ll find a variety of interior and exterior home photos of various floor plans from several of our newer communities. Worley Builders, Inc. has the experience of yesterday which provides the knowledge for today. As a 2nd generation Builder/Developer we have the time tested ability to respond to market changes. We work closely by your side and continually research the market to help make financing easy and accessible. For more information about our financing options, please contact us.